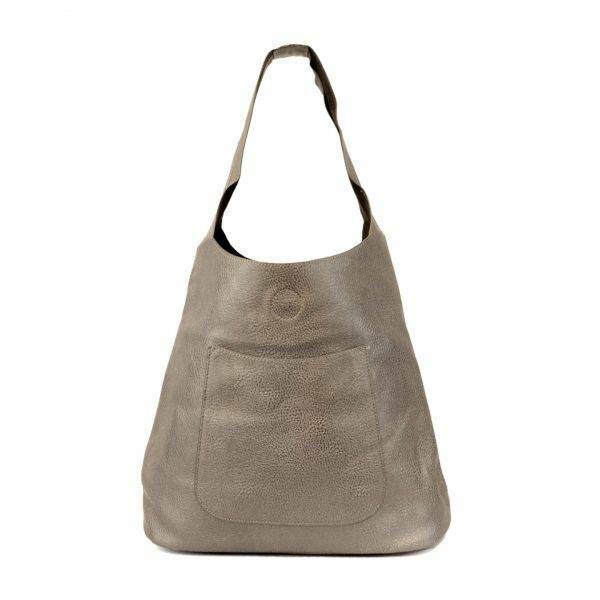 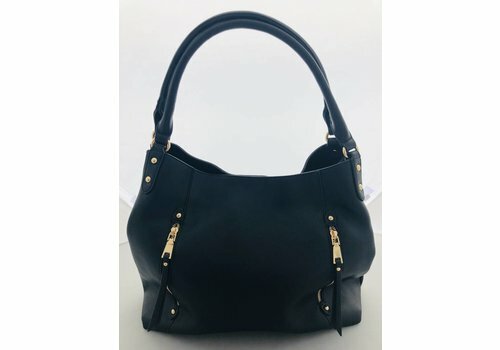 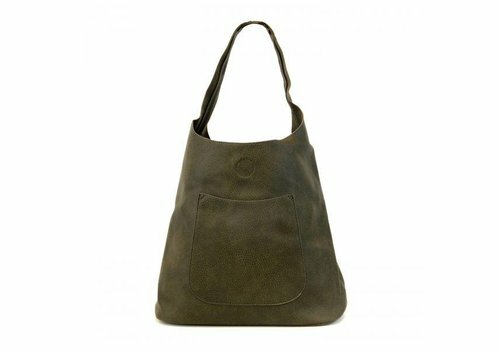 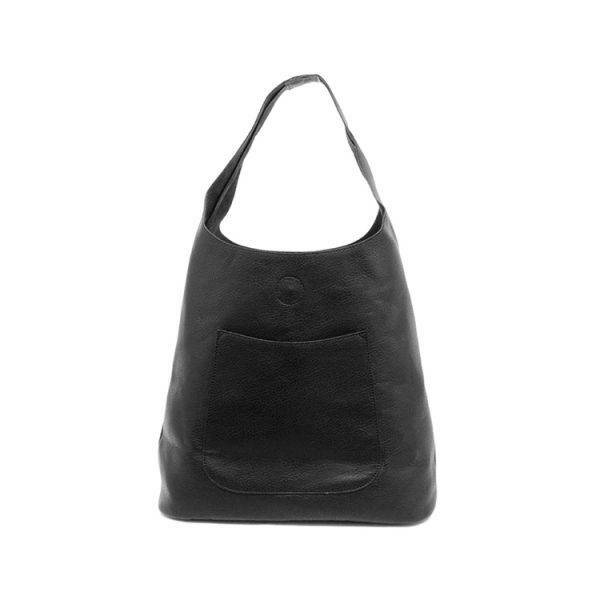 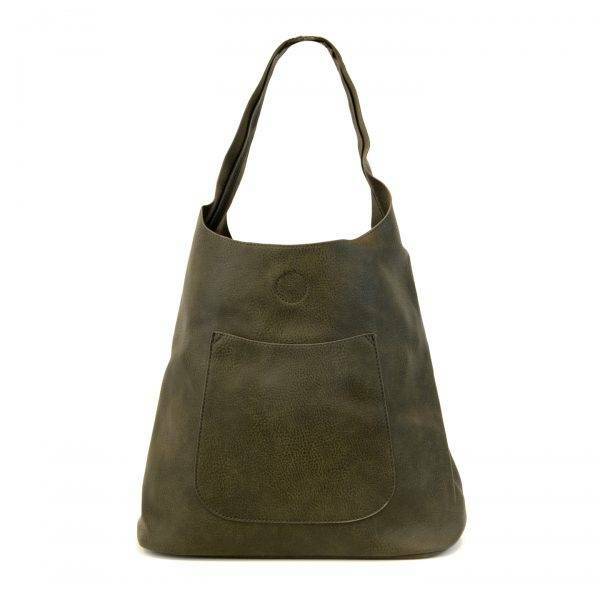 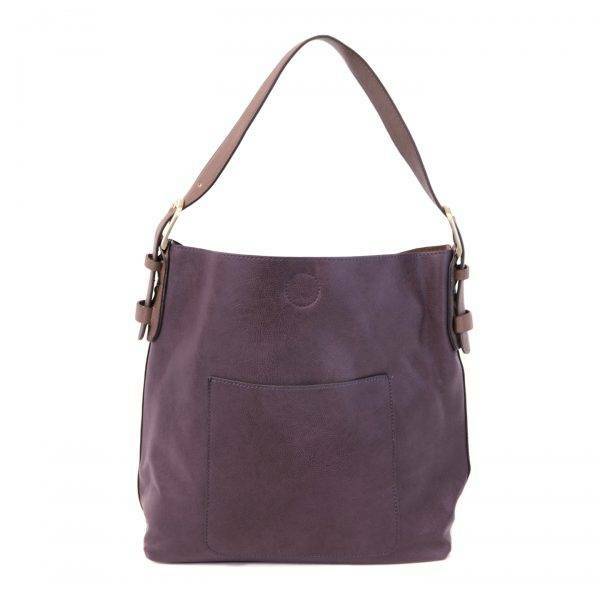 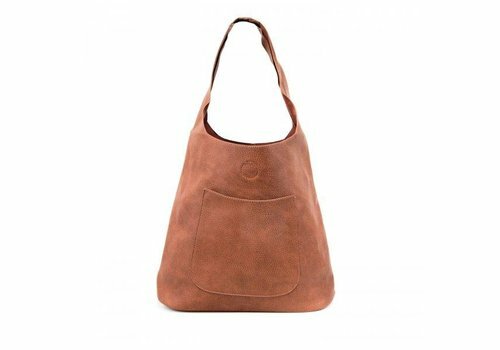 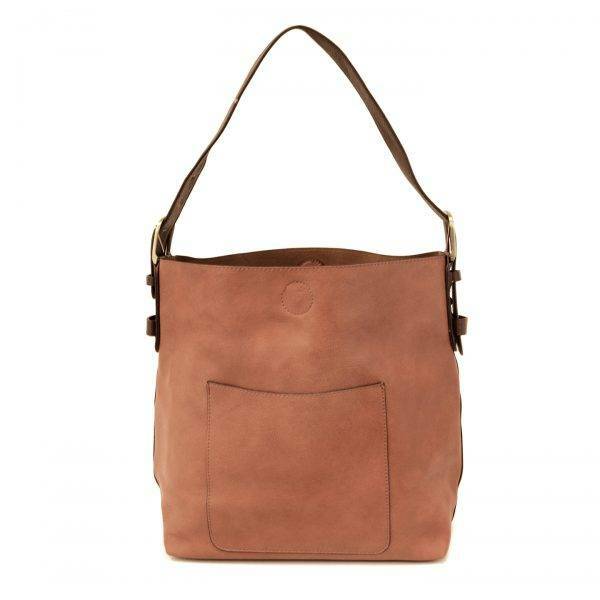 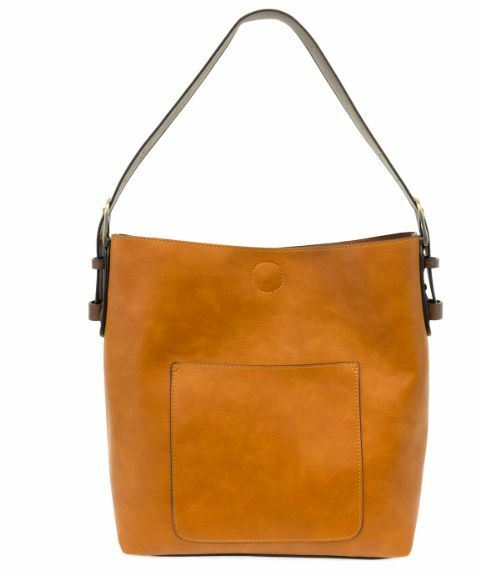 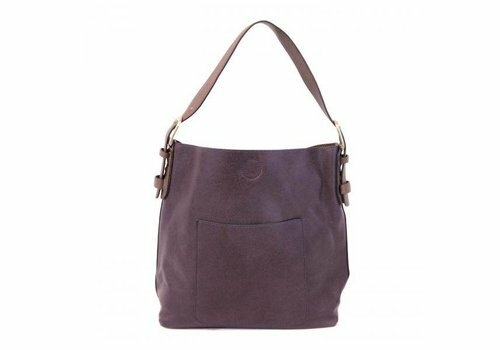 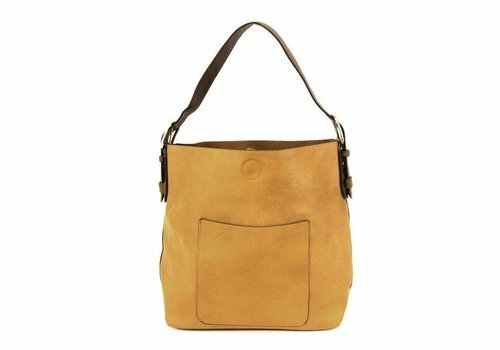 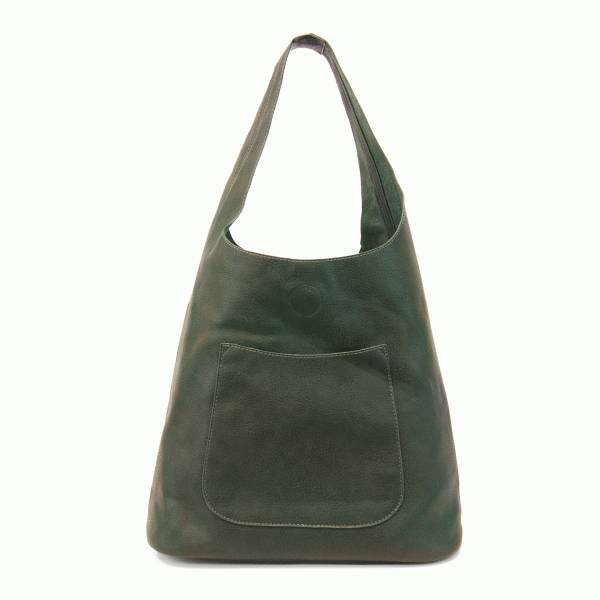 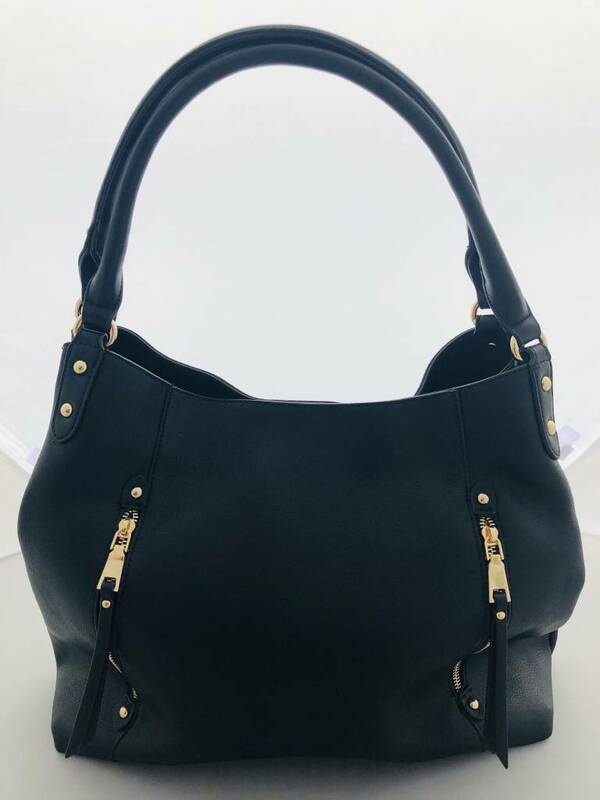 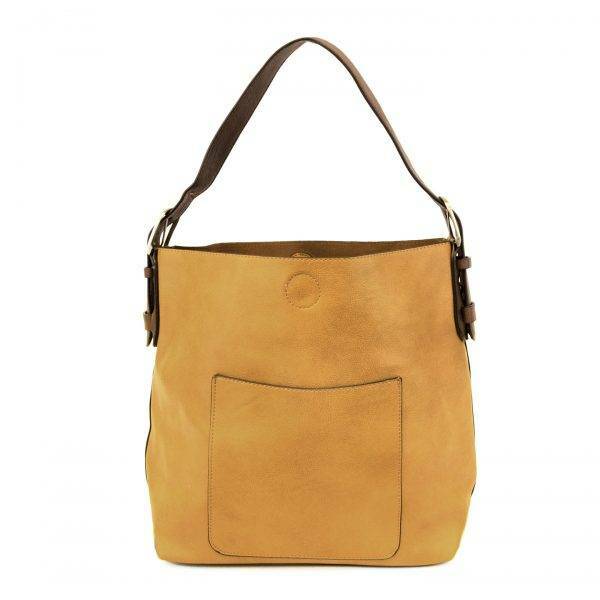 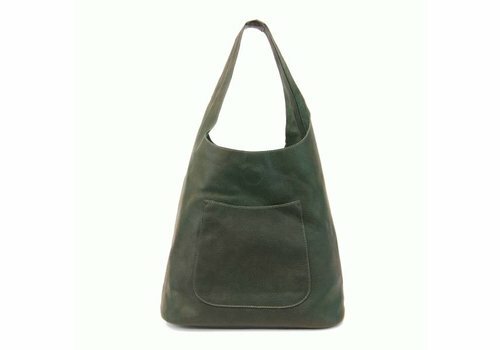 Classic Hobo Handbag with adjustable buckle handle and top snap closure. 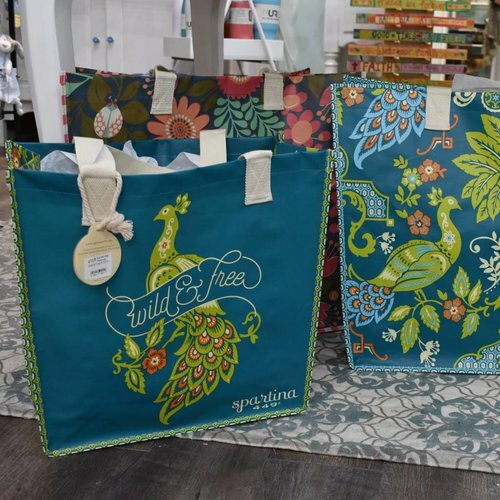 The top-selling tote of Firefly & Lilies. 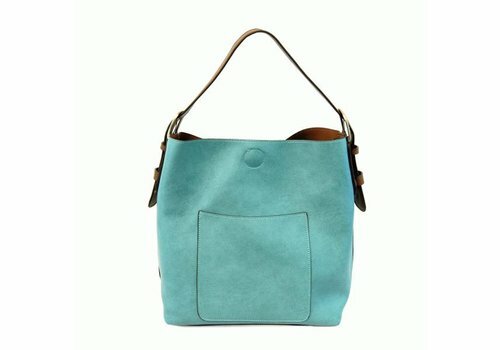 Available in every color you need. 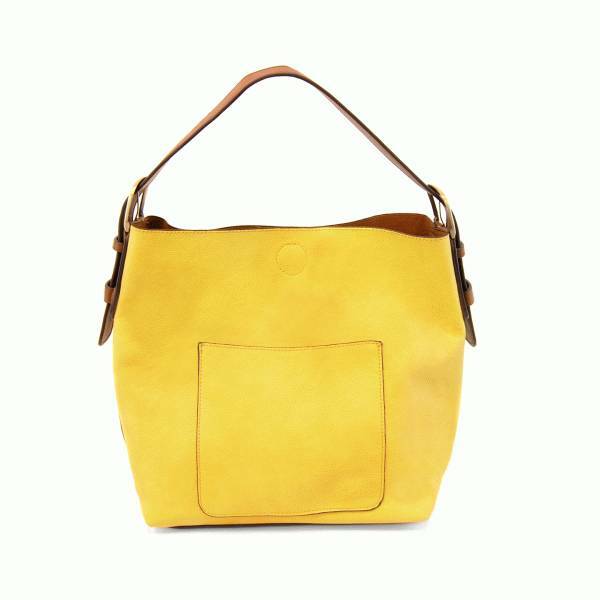 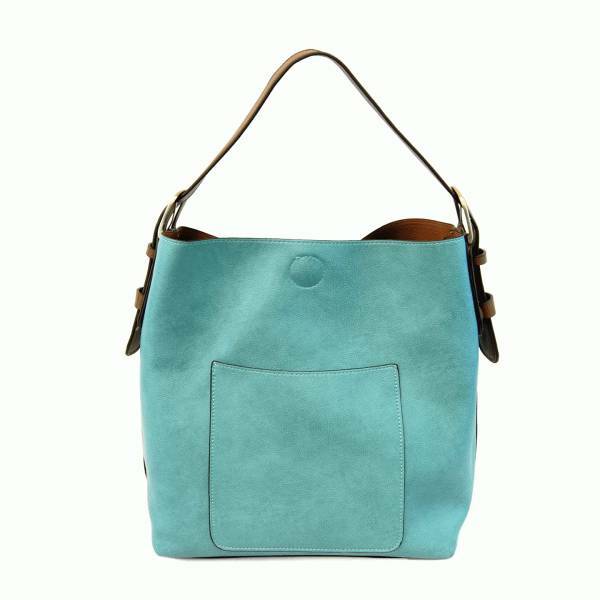 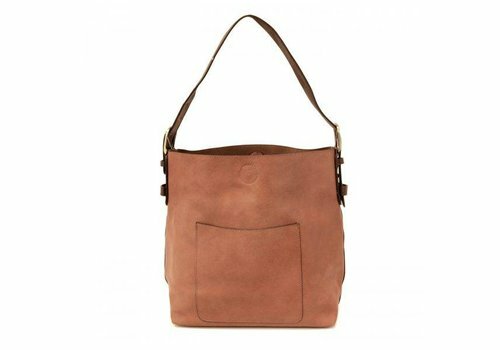 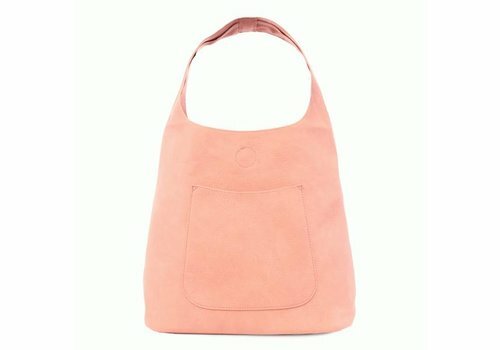 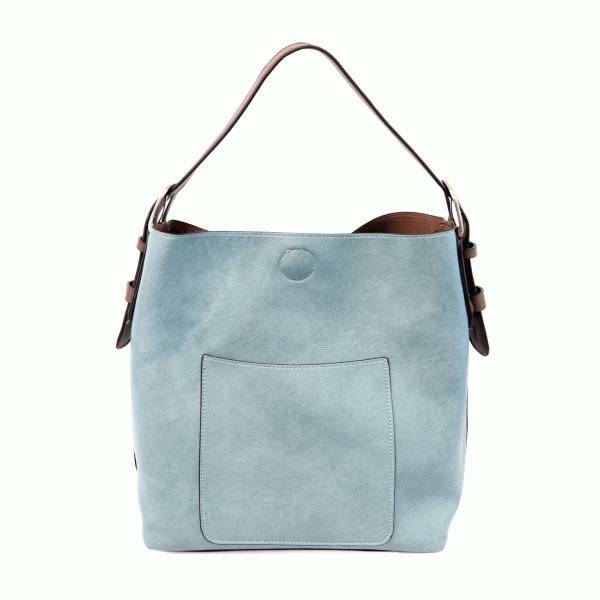 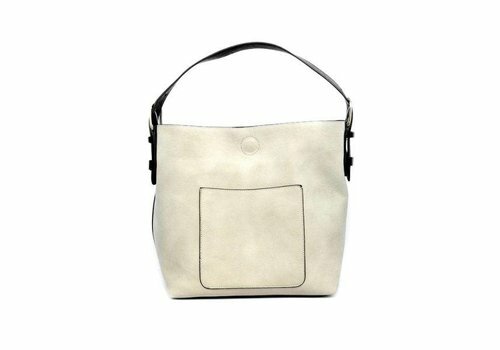 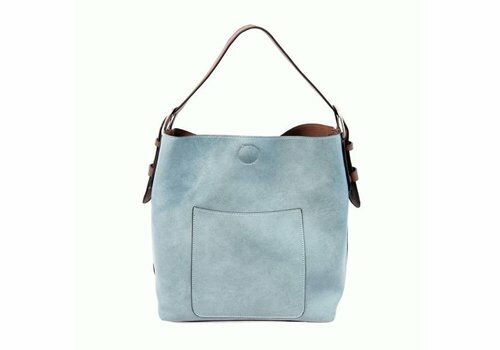 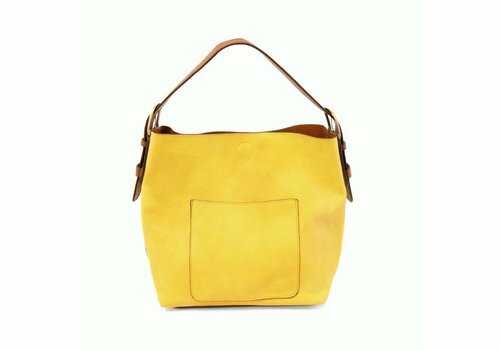 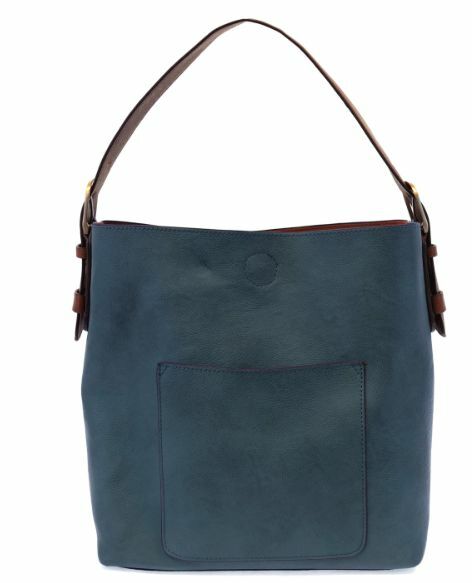 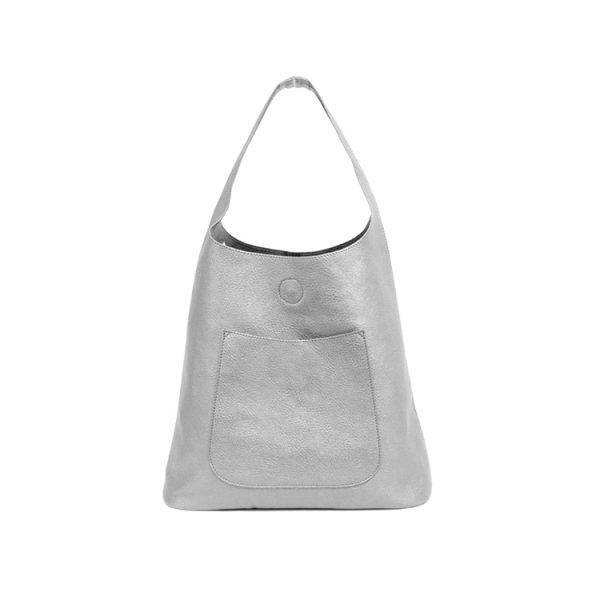 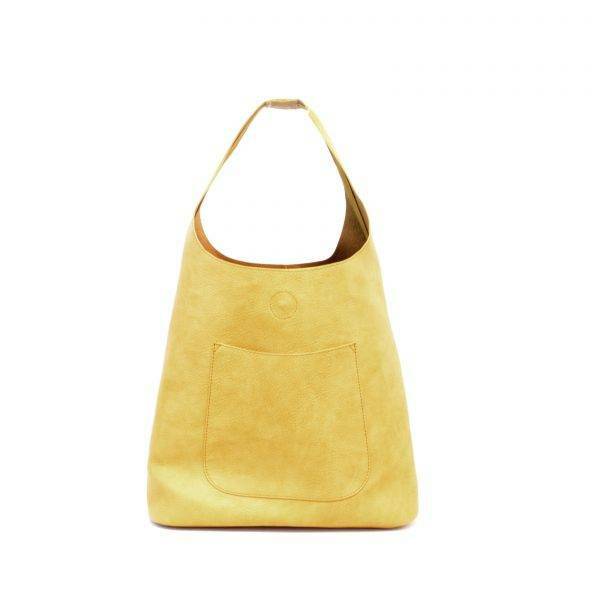 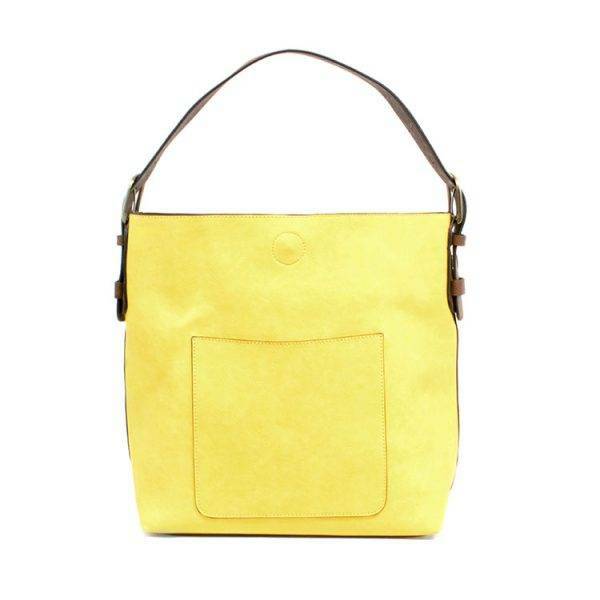 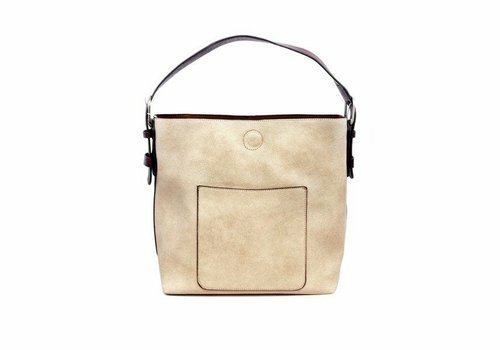 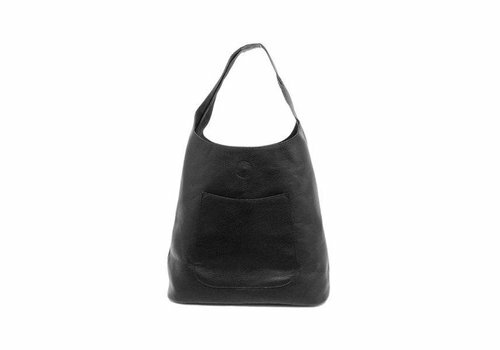 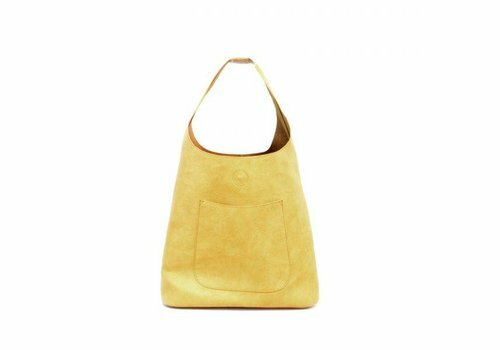 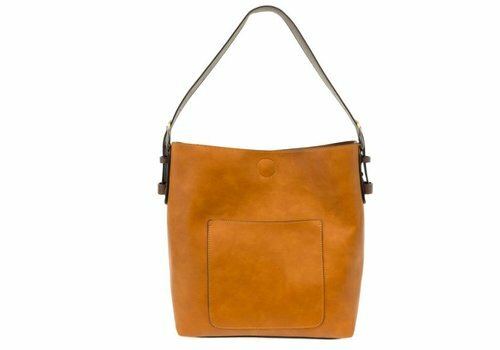 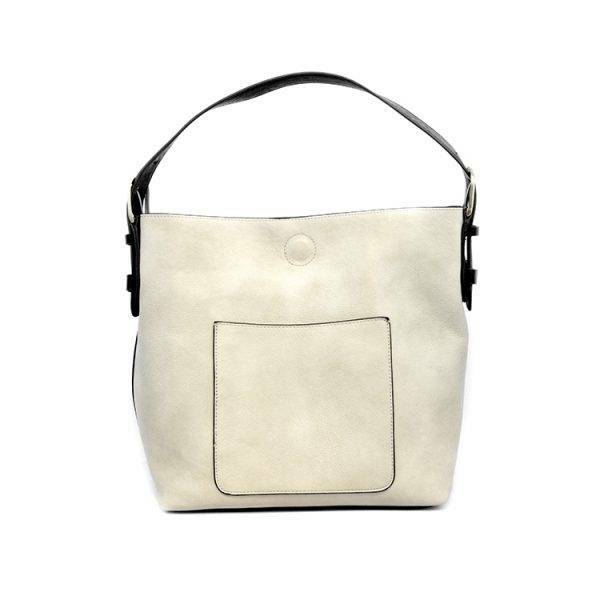 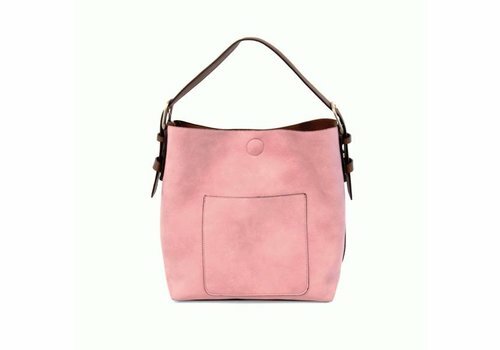 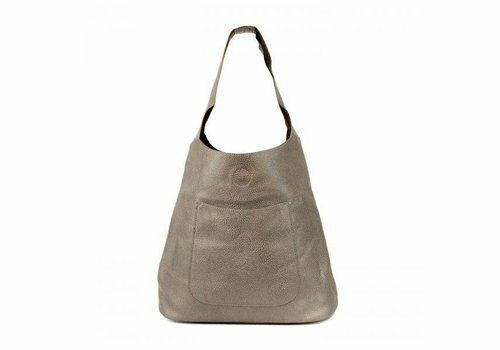 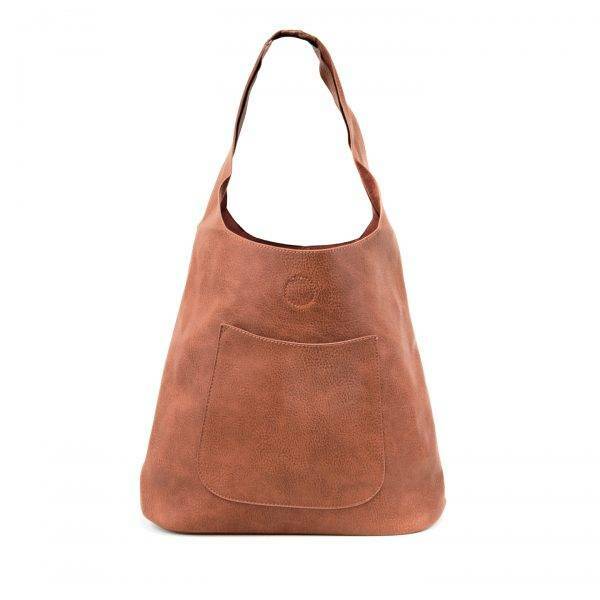 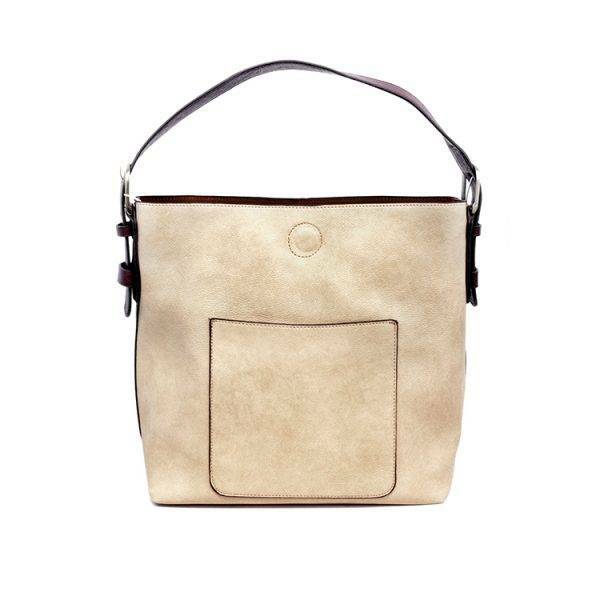 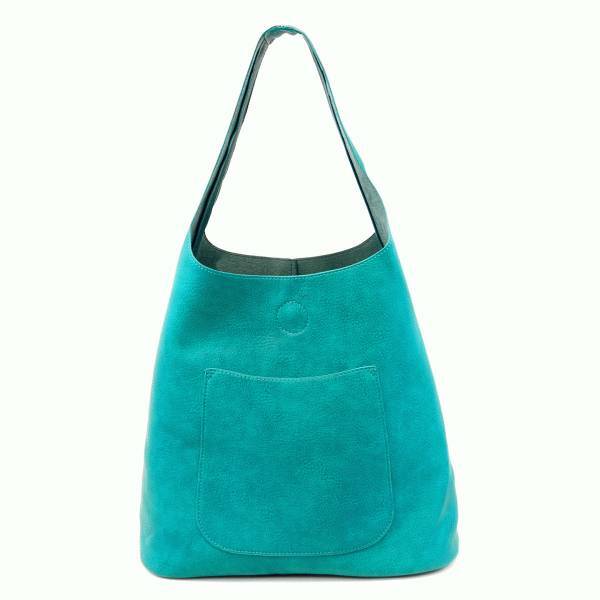 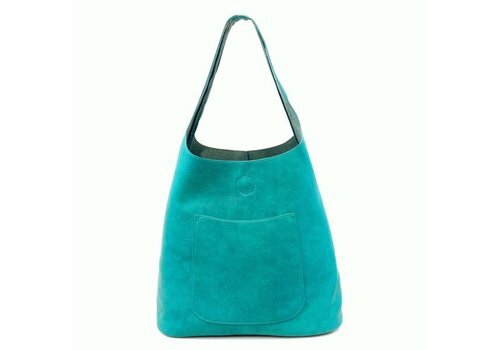 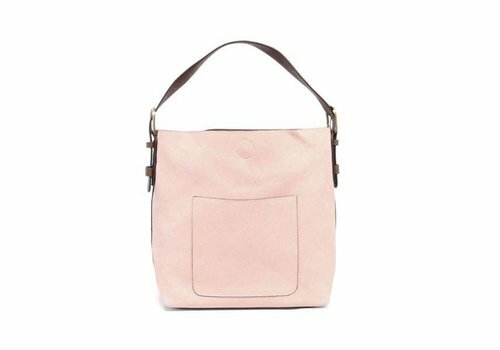 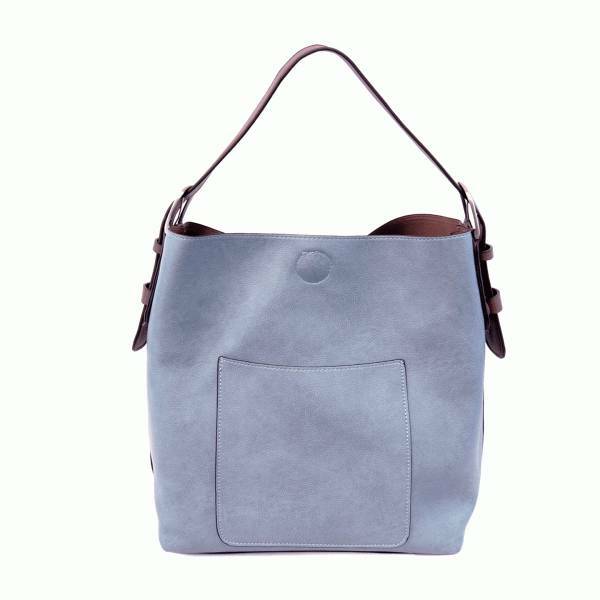 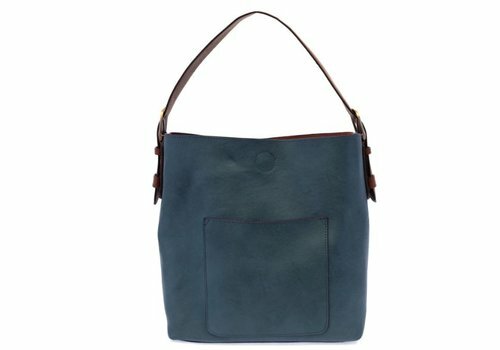 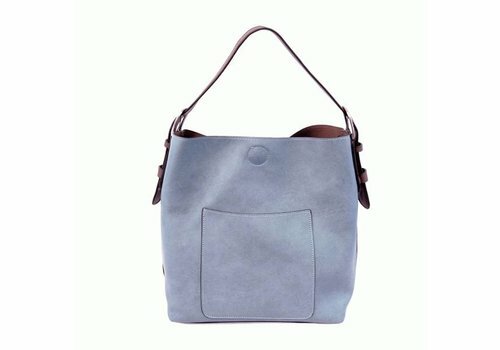 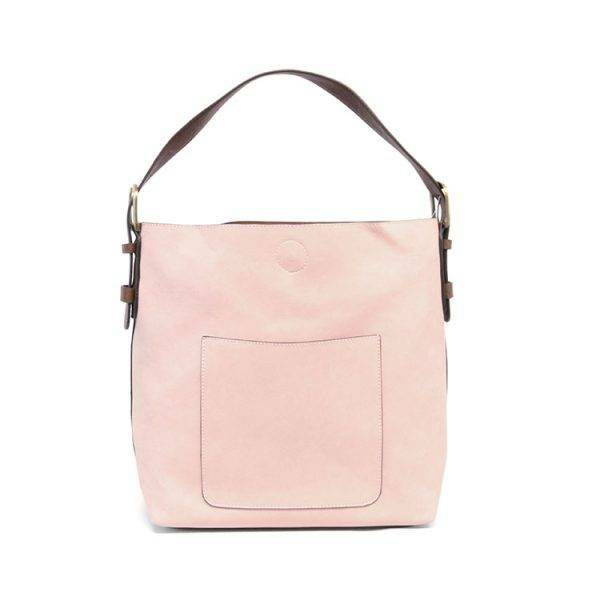 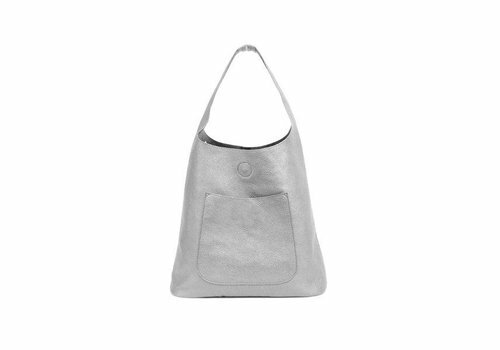 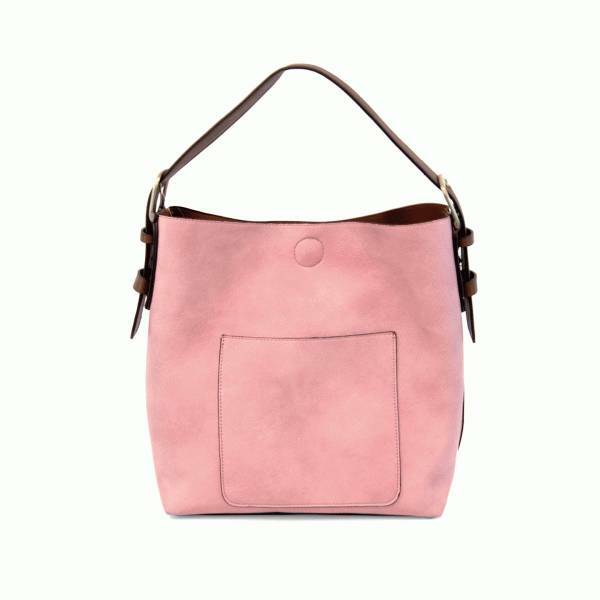 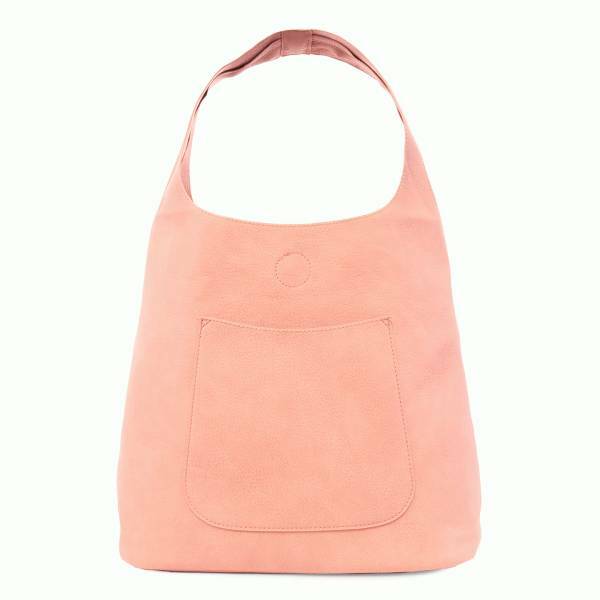 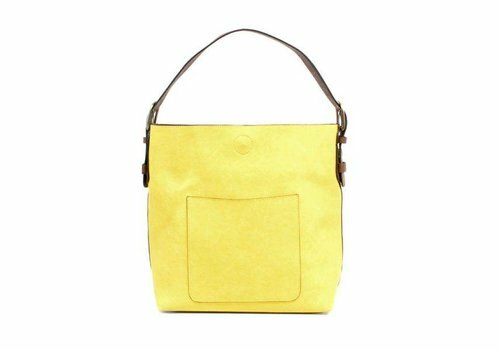 Comes with a removable insert bag that doubles as lining to the bag, or can be removed and worn as a crossbody bag.